This venue is no longer trading. 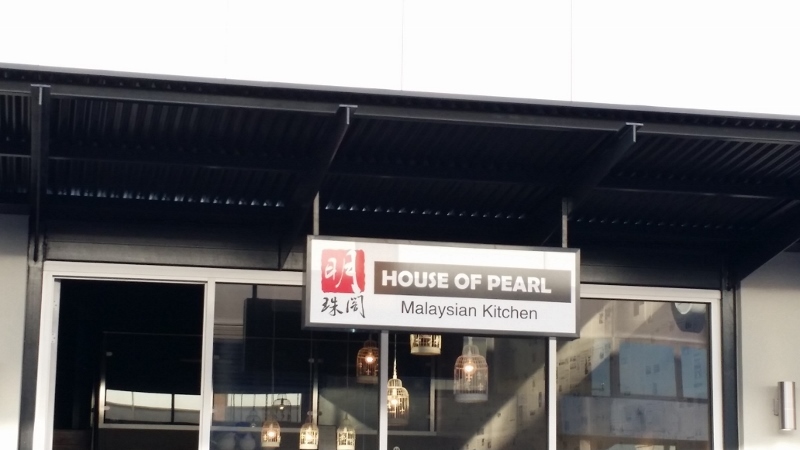 Previously located at Gouger Street, House of Pearl, which serves Malaysian cuisine, has moved to Field Street and we decided to dine there again to see if their food was as good as last time. We were glad that this turned out to be true. 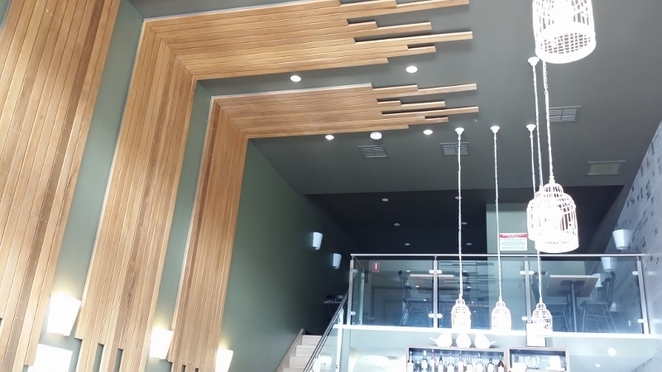 The decor helped to provide a welcoming ambience though it is unfortunate you can no longer see the chef making Roti Paratha. 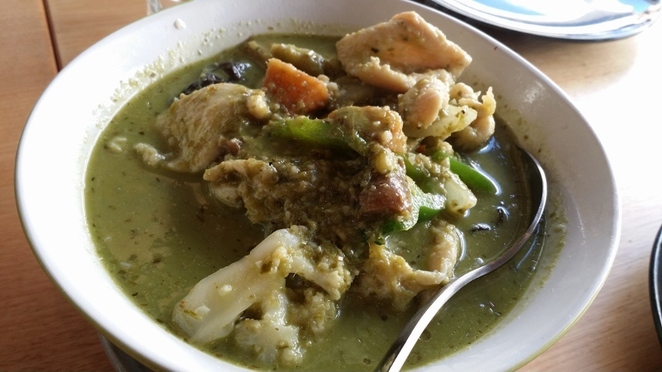 Green Curry Chicken provides a welcome change from the red curries we have been eating, its name coming from the green chillies used in the dish. The chicken was tender and perfectly cooked and the various vegetables complemented it perfectly. While it looks mild, it is actually spicy so be warned if you are not used to spicy food. 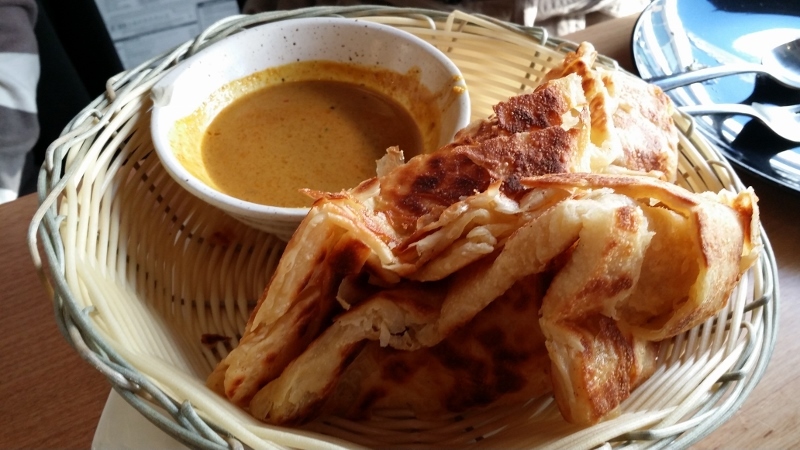 As expected from a restaurant that specialises in Malaysian cuisine, House of Pearl offers a range of the Malaysian flatbread, Roti Paratha. The Roti Canai was as crisp and flaky as the last time we ate there and the egg and pickled onion filling of the Roti Telur provided a good contrast to the roti. 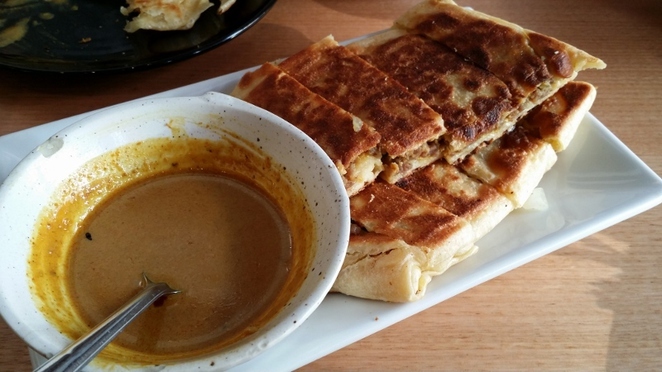 Compared to the Murtabak served at Cafe Chennai, the beef was minced rather than shredded and while we would have liked a bit more filling, it was still cooked just right. 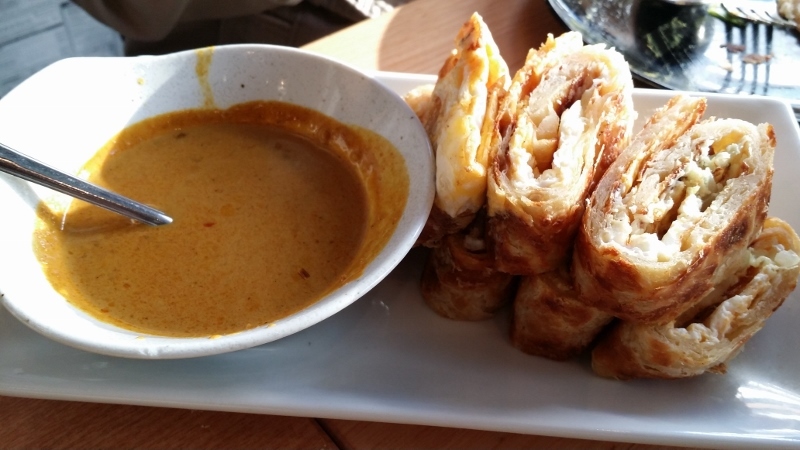 All three came with a serving of curry gravy to dip the roti in. Stir-fried Soft Shell Crab in a Singaporean Chilli Sauce is a unique twist on Chilli Crab, a dish often considered to be one of Singapore's national dishes. Instead of pieces of crab cooked in chilli gravy, it consisted of deep fried pieces of soft shell crab served alongside the chilli gravy to ensure the coating does not become soggy. 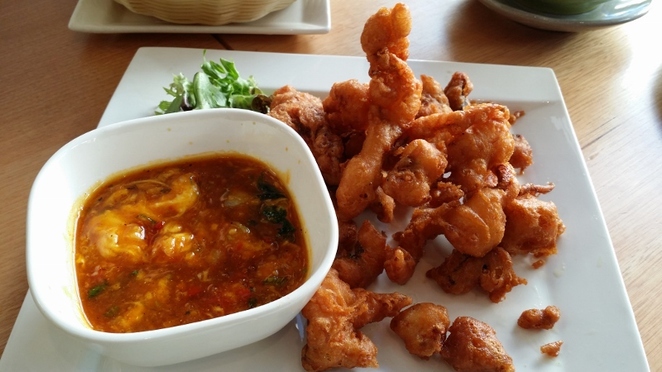 The soft shelled crab was fried to golden brown and the chilli gravy provided the dish with a distinct zing, with a delightful slightly sour taste. Now that we have found the restaurant again, we will definitely return to try some of our other favourites such as the Sambal Kangkong and Ayam Goreng.